The Greater Kansas City Crime Stoppers TIPS Hotline is a program of the Kansas City Metropolitan Crime Commission, a 501.c.3 nonprofit organization. As such it depends upon fundraising events and donations to be able to continue performing its essential work for the community. Each year we hold three events to help raise the funds needed to pay our expenses, including rewards. 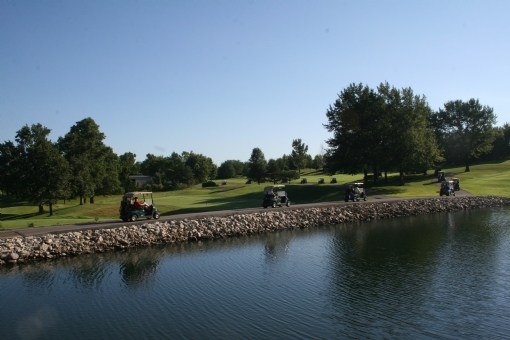 The annual Crime Stoppers Bill Grigsby Golf Classic is held each August. 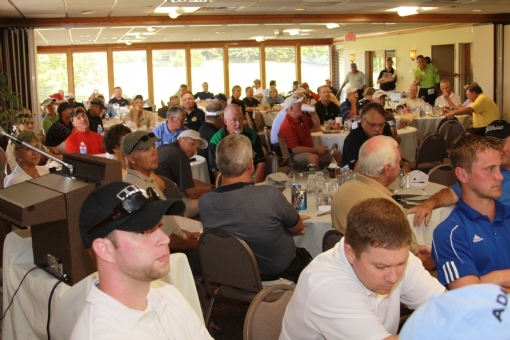 This sell-out event is an opportunity for leaders in the business and law enforcement communities to get together in an informal day of golf, food and fellowship to get to better understand each other’s concerns. Besides team sponsorships for play, there are many other opportunities for support including event presenting sponsorships, hole sponsors, giveaway items sponsorships, banquet sponsorships and several others. We are also always in need of donations of quality items for our raffle and silent auction. 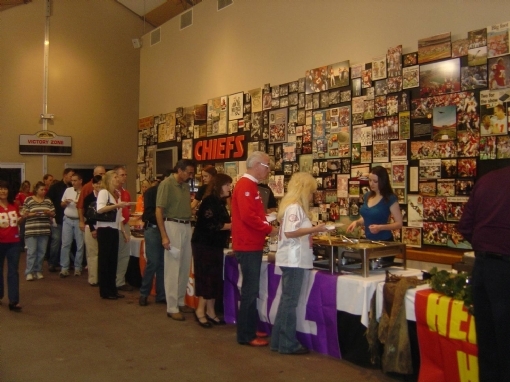 Each fall we have an evening of food, music, and fun at Arrowhead Stadium. On a night before a Chiefs home game we hold our Crime Stoppers/KC Ambassadors Fundraiser at Arrowhead. The night includes an open bar, food furnished by some of the area’s finest restaurants, music, and games including a Wheel of Fortune and raffles. The highlight of the evening is a spirited live auction of items including autographed sports memorabilia, travel packages, and baskets donated by area law enforcement agencies that contain not only items from their departments but also gift certificates form restaurants and merchants in their jurisdictions. There are many opportunities for named sponsorships as well as purchasing of prime location tables. Again, donations of auction and raffle items are always needed. 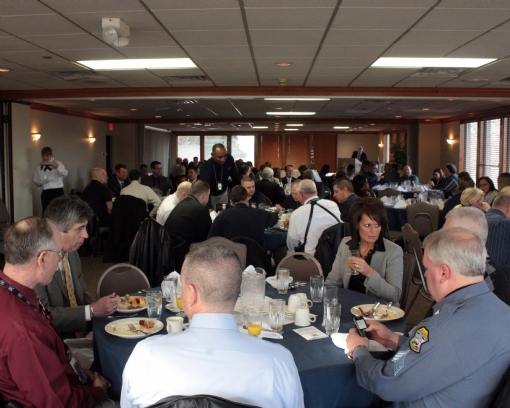 In January we start off each year with our Crime Stoppers Appreciation Breakfast in which we honor media outlets, law enforcement agencies, and other organizations for their support and assistance throughout the past year. This is our way of saying "Thank You" as Crime Stoppers could not successfully operate without them. Also recognized are the winners of our two college scholarship recipients. Event and table sponsorships are available for this event as well.